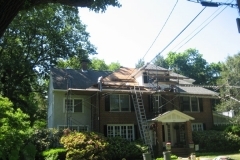 As the owner, we are actively involved in every job. 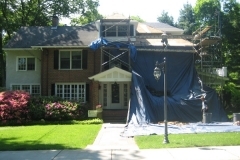 We offer a free initial consultation to property owners. 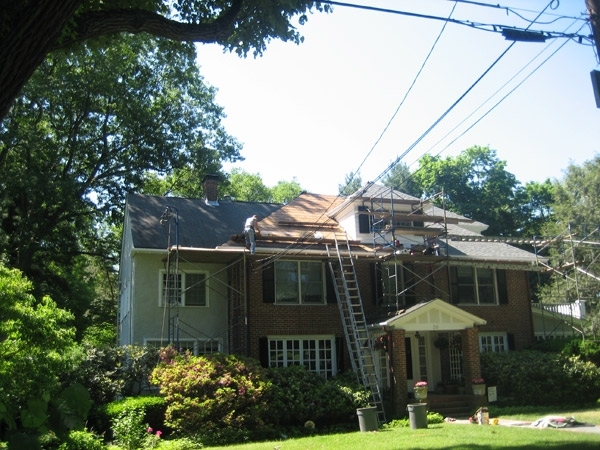 We will meet with you to evaluate your roofing project, ask you what you would like to do and what your needs are. 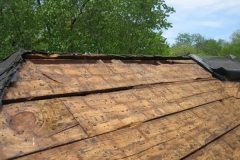 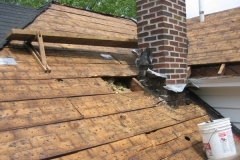 We will bring a ladder to take a close look at your roof and check for any rotted wood and other damage. 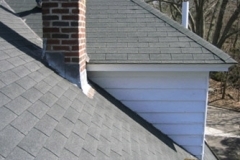 We will check the roof ventilation and evaluate the soffits and vents. 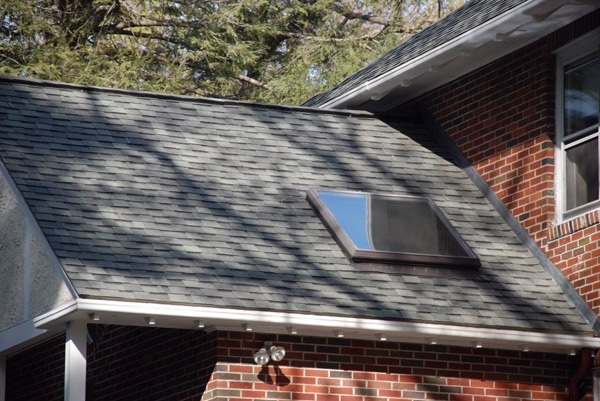 Proper ventilation prolongs the life of your roof. We will answer all of your questions and make recommendations on the best solutions. 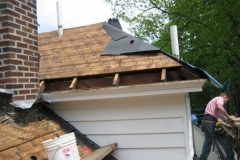 Ideally, if a new roof is to be installed, we recommend that the old roof be removed for a longer lasting result. 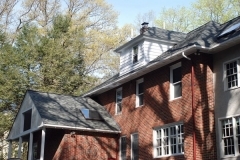 We are very flexible in designing a solution that meet your needs and fits within your budget. 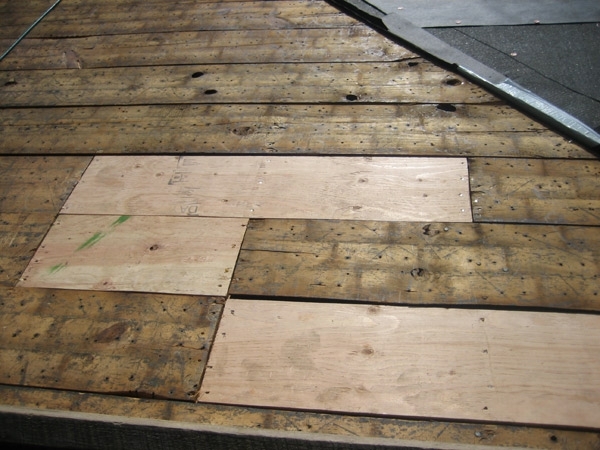 We will write a written estimate of the work. 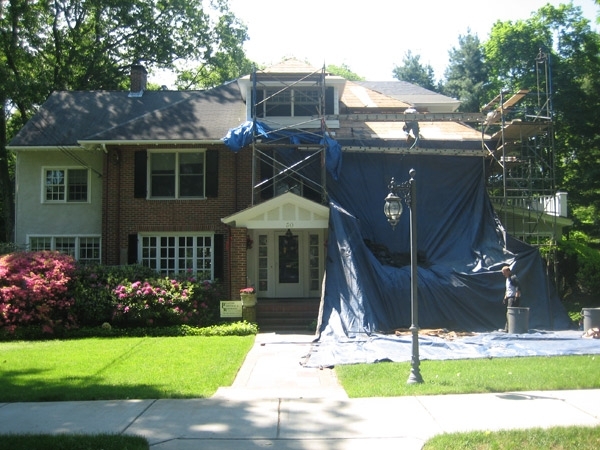 While we work, we cover your bushes and other plantings to protect them. 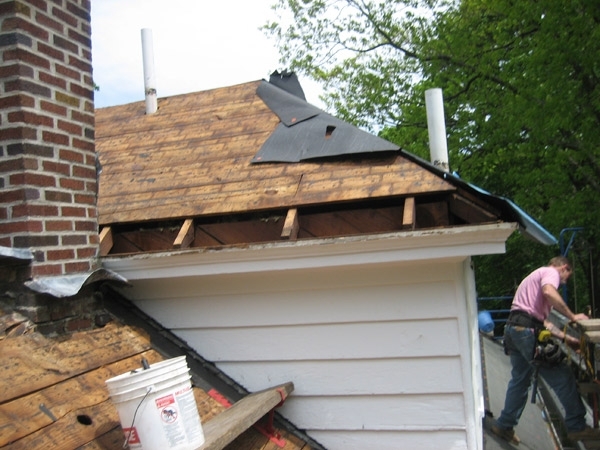 At the end of each day, we take the time to clean up your property and any debris and cover all building materials. 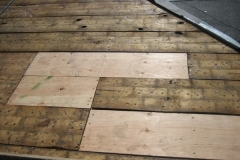 We consider this to be one of the most important parts of our job. 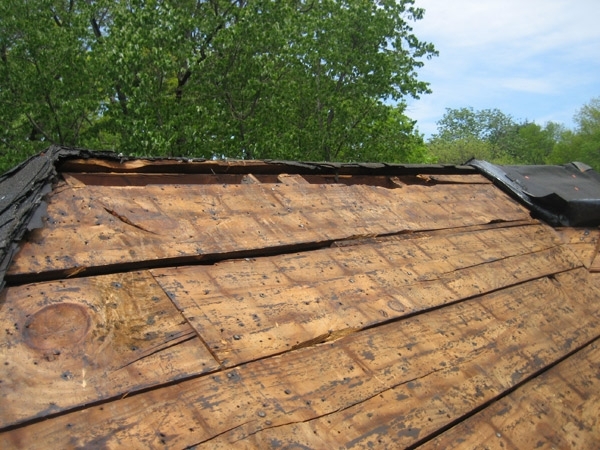 We replace all rotted wood on the outside. 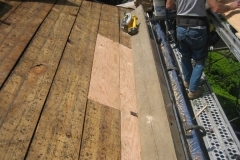 We install water proofing underlayment, if needed. 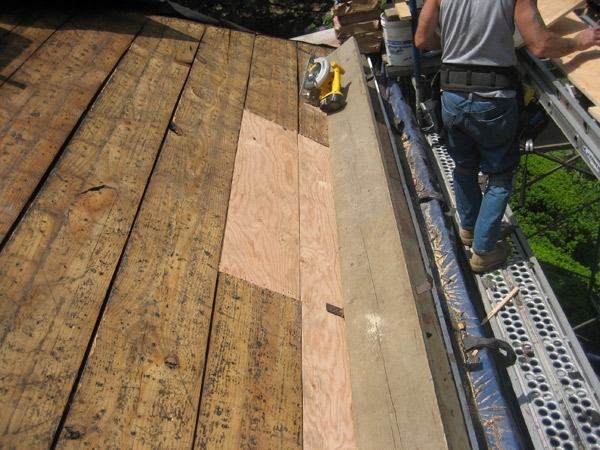 We custom fabricate all our own flashing and gutters, copper work and architectural sheet metal. 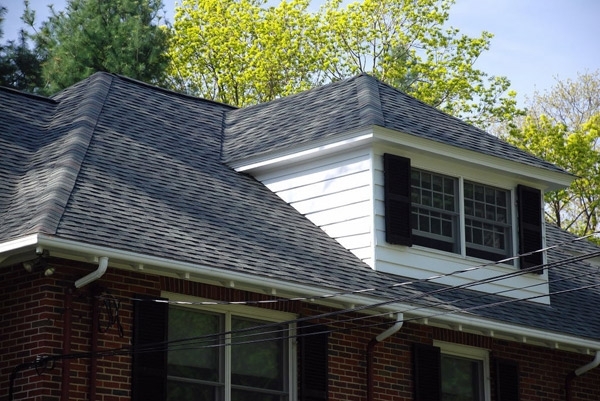 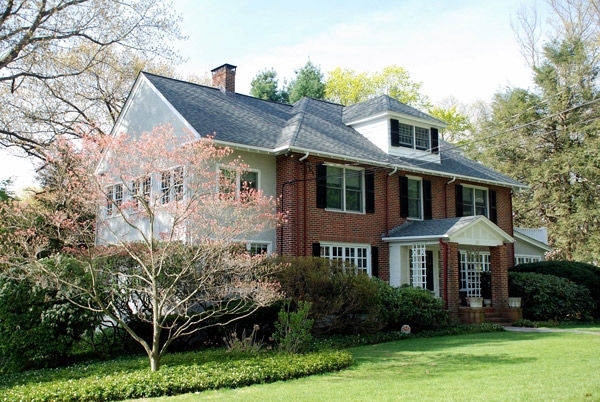 If properly installed, your new roof will last for many years. 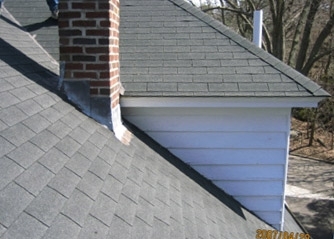 We offer a 1 year labor and materials guarantee on new work. 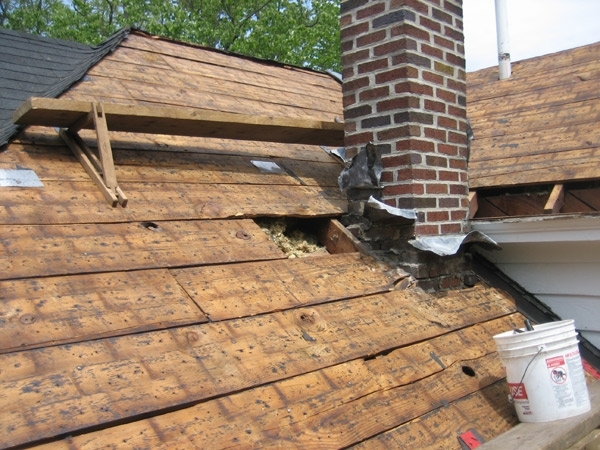 After the first year, manufacturers offer extended warranties.